Owner/Investor Communications – Insight Strategic Communications, Inc.
We work with many businesses that have co-op or franchise owners, including IHG (InterContinental Hotels Group). 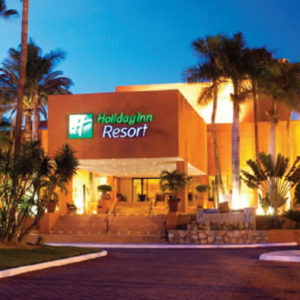 Communicating and supporting franchise owners is a priority for the Holiday Inn Resort® brand. It is important to connect and support owners by sharing success stories and best practices. Delivering fresh, engaging information to owners helps build momentum for the brand. An enewsletter we created now provides a channel for news and best practice sharing among properties while strengthening ties between owners and IHG. Response was so positive that frequency was increased within the first year of launch.